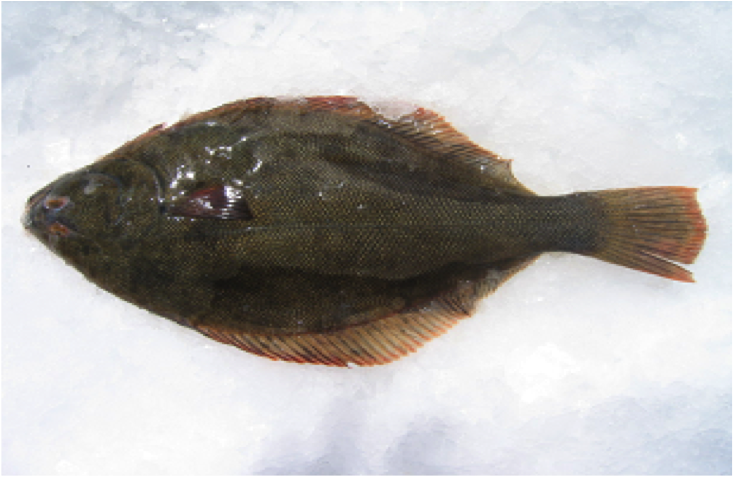 Yellowbelly Flounder (Rhombosolea leporina) | Wildfish Export Ltd. They have a dark olive green body above with yellow or white on the belly and dark spots. dark-edged scales than Sand Flounder. 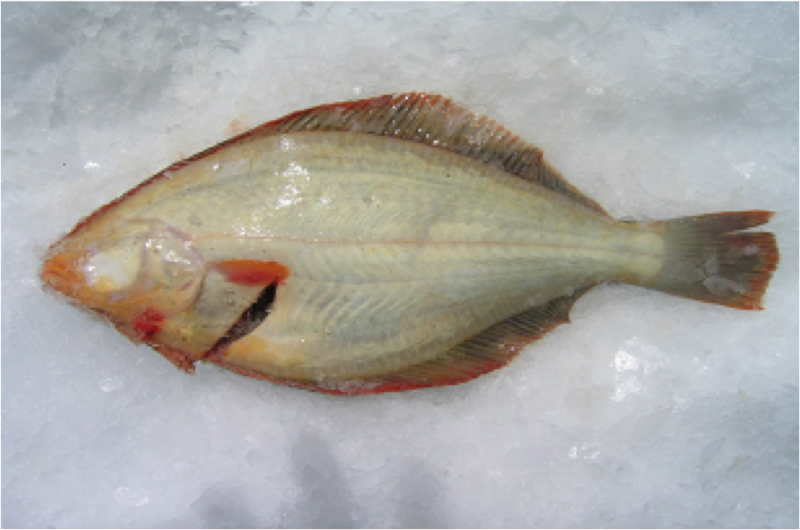 Yellowbelly Flounder are a shallow-water fish found at depths of up to 50 metres. Kaipara and Manukau harbours, most commonly in set nets. of which Yellowbelly Flounder is a component species.